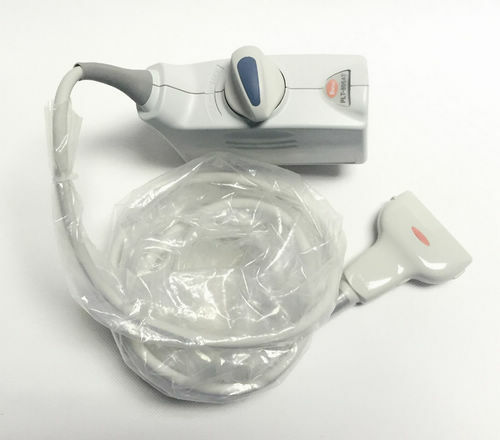 ﻿ The Important Role of Spo2 Sensor in the Patient’s monitoring process - Shenzhen Medi Farcoo Medical Co.,Ltd. With the continuous development of modern medical technology and related disciplines, medical monitoring equipment has become an indispensable instrument for medical electronic instruments and plays an increasingly important role in hospitals and clinics. The use of monitoring instrument, not only reduce the medical personnel’s labor, improve the efficiency of the nursing work, it is more important that doctors can underatdn the disease and process timely when there is an emergency which improve the quality of nursing in much degree. In the physiological parameters of monitoring, the detecting of oxygen concentration in the blood is also great significance in clinical, in addition to ECG, Blood pressure and so on. In surgical or critical care of patients, it is essential to avoid hypoxia and to keep the oxygen levels in the blood in a timely manner. 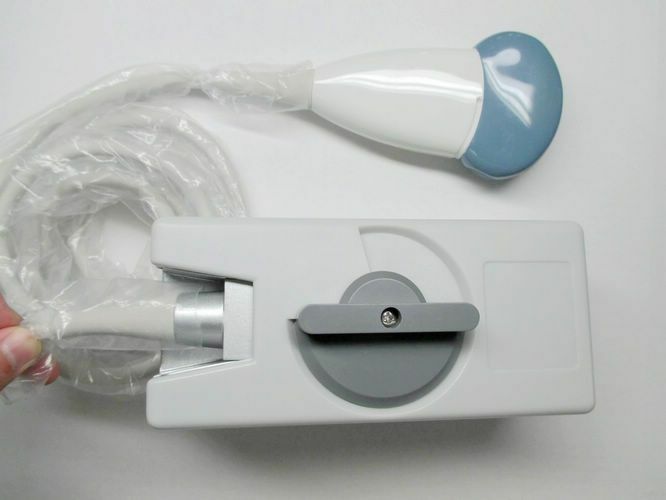 Spo2 Sensor, also named “Oxygen saturation probe”, it is applied to the blood oxygent monitoring of various patients from the new born to adults, the other end of the utility model is normally connected with an electrocardiagraph monitor. 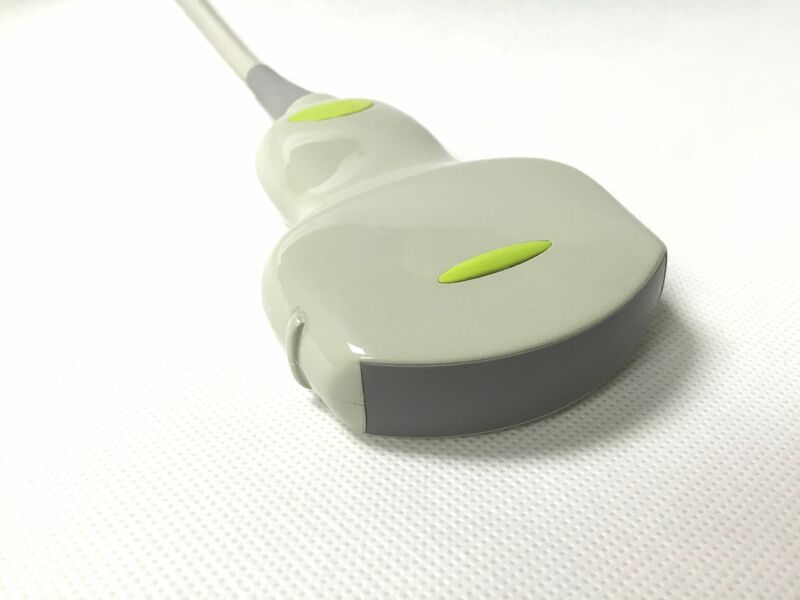 It has been recognized as a noninvasive, responsive, safe, reliable and continuous monitoring indicator and widely used in anesthesia, surgery, PACU and ICU. For most monitors in the market, the technology of detecting SPO2 is already very mature. Whether the SPO2 value detected by a monitor is accurate or not is largely related to the probe. 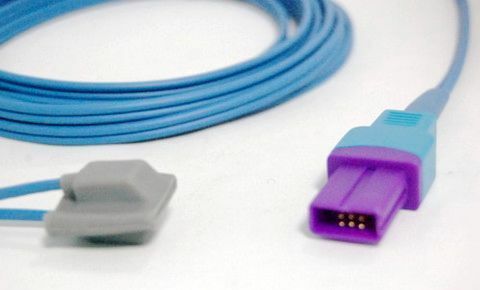 Compared with the expensive Spo2 sensors which are made by the original manufacturer, the Spo2 sensors made in the Chinese market are always bring the excellent performance during working on the patient monitors, such as GE Marquette, Nihon Kohden, Mindray, Nellcor, Ohmeda, Datex, Biolight, etc. At the same time, the Spo2 sensors made in China maintain a consistent price advantage, which let people have the ability to use them from all over the world.